Includes Strikers 1945, SOl Divide, Samurai Aces, and Gunbird. 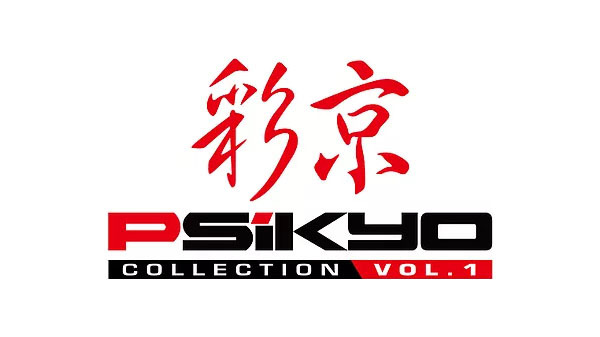 Arc System Works has announced Psikyo Collection Vol. 1 for Switch, which includes the currently available Nintendo eShop titles Strikers 1945 for Nintendo Switch, Sol Divide: Sword of Darkness for Nintendo Switch, Samurai Aces for Nintendo Switch, and Gunbird for Nintendo Switch. Currently, it has only been confirmed for release in Korea in 2018. If you are a shooting game fan, “Psikyo shooting” that everyone knows is revived! Shoot! Psikyo made a special shooting game in 1993. It’s called a “PSIKYO Shooting” and the beginning of the Psikyo. There is a fish with a human-looking face, a daruma, a female ninja, a buddhist priest, a last boss… and a dog!!?? What unique characters they are!! Samurai ace is the first shooting game of Psikyo. Of course, “Psikyo Bullet” was born from this game. Let’s enjoy the history of Psikyo and shooting game NOW!!! All players can enjoy 1st round and senior player will be satisfied with 2nd round too.